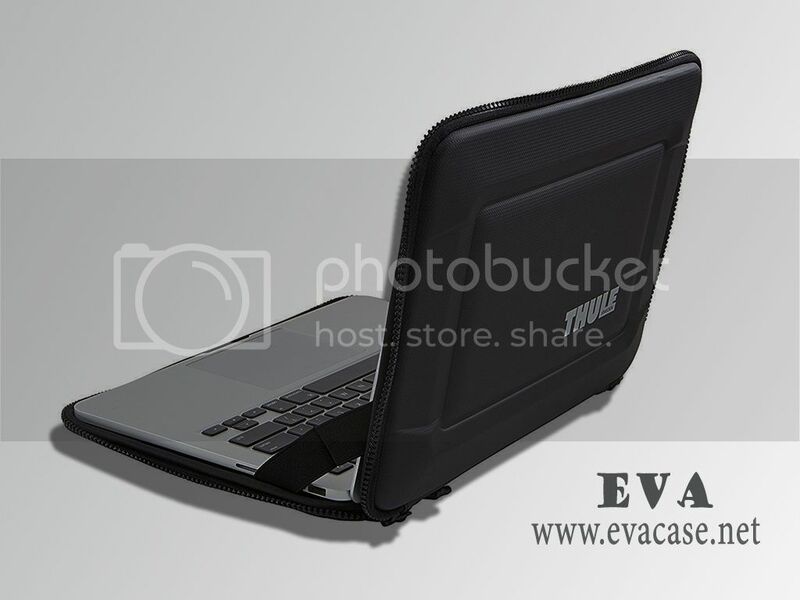 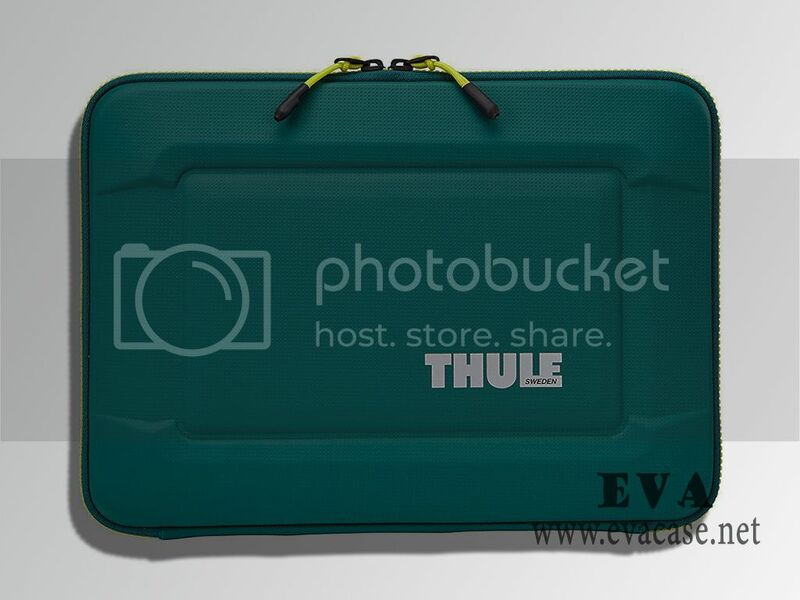 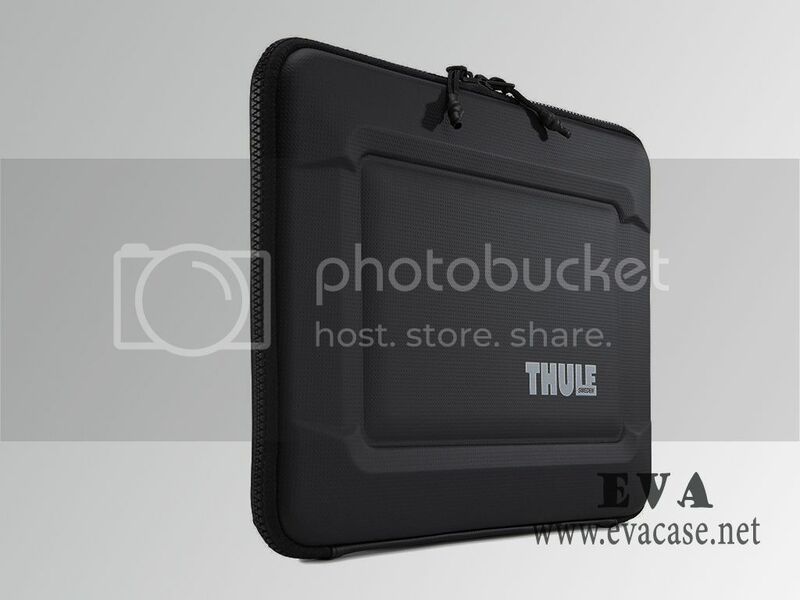 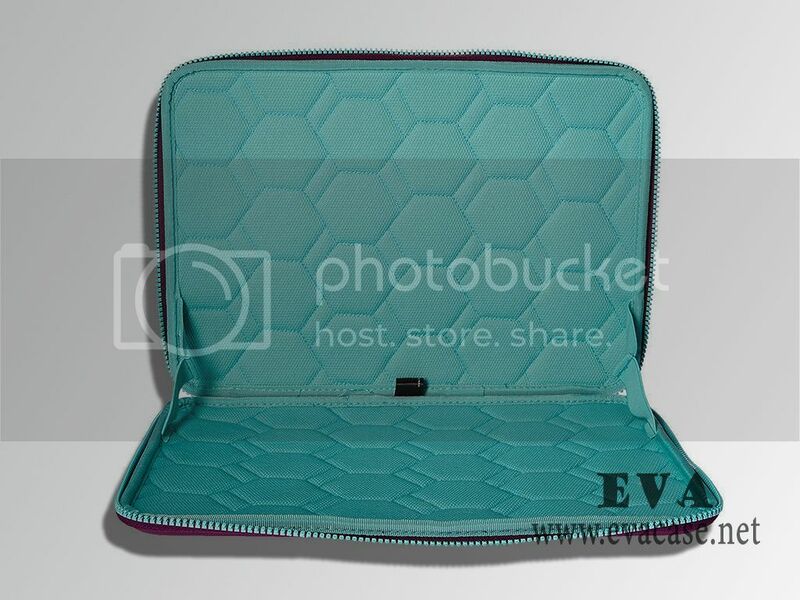 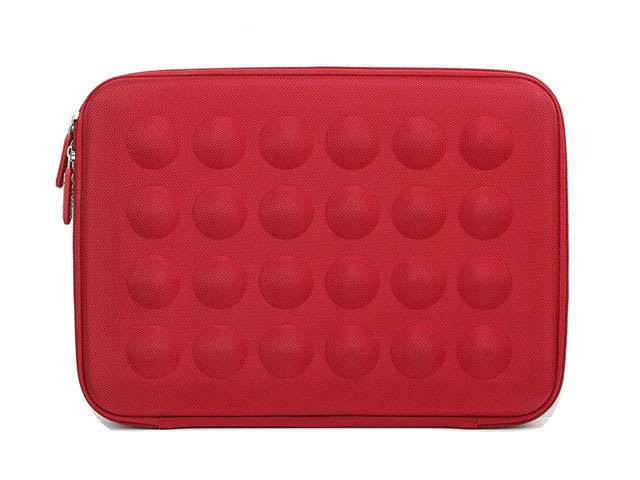 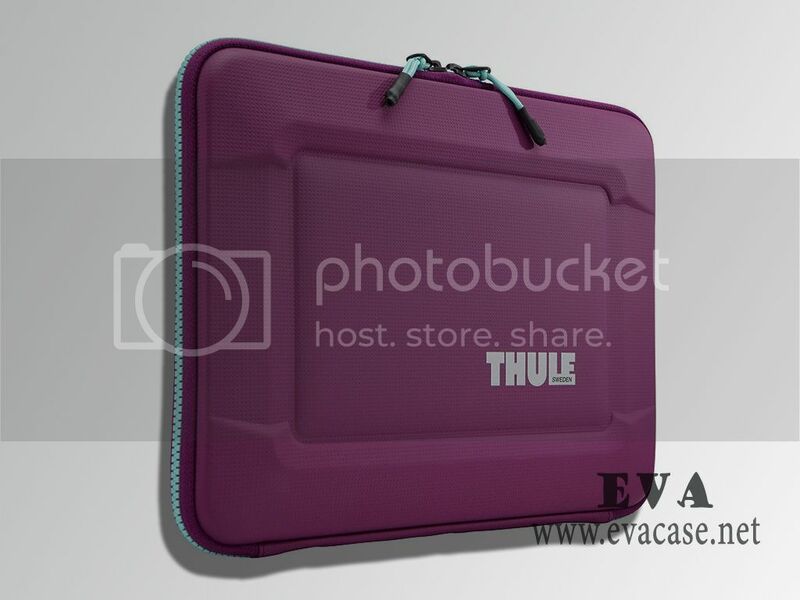 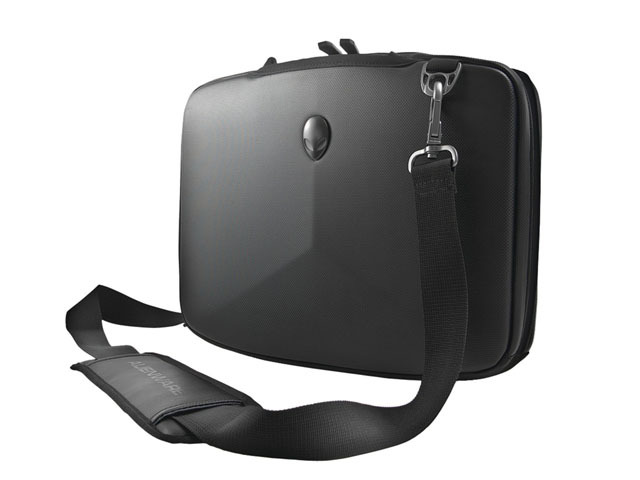 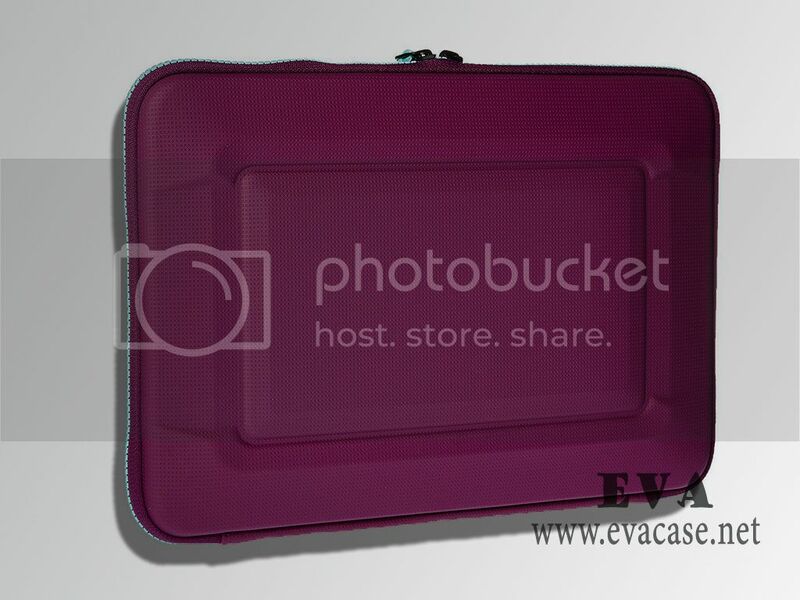 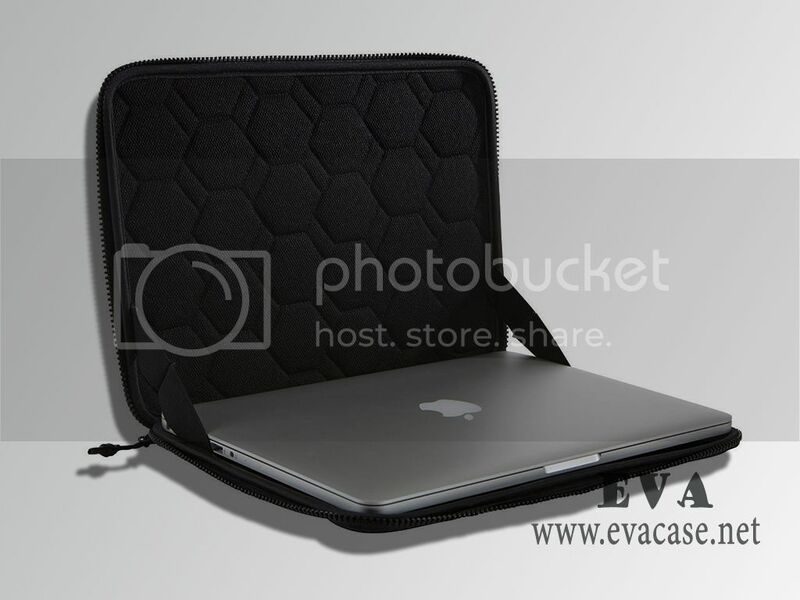 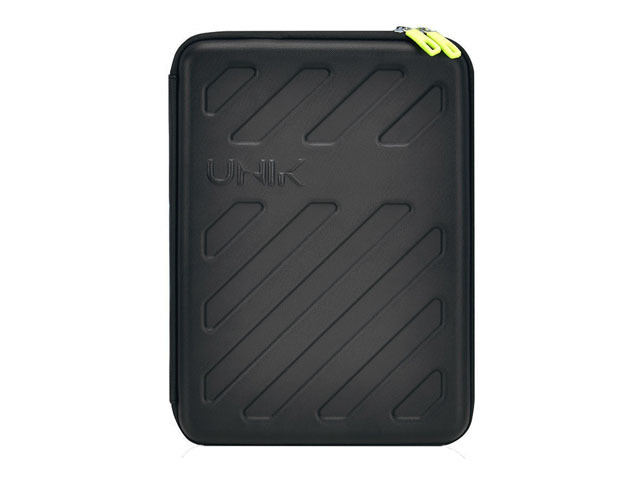 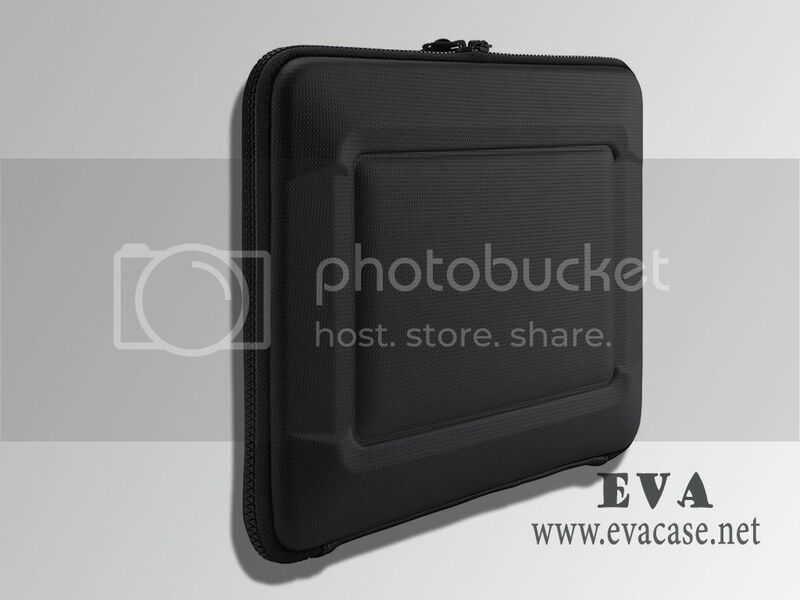 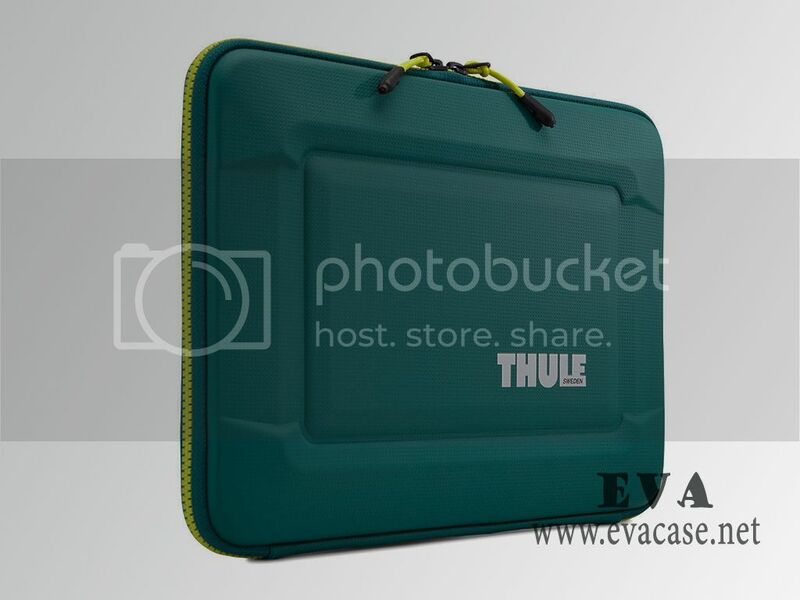 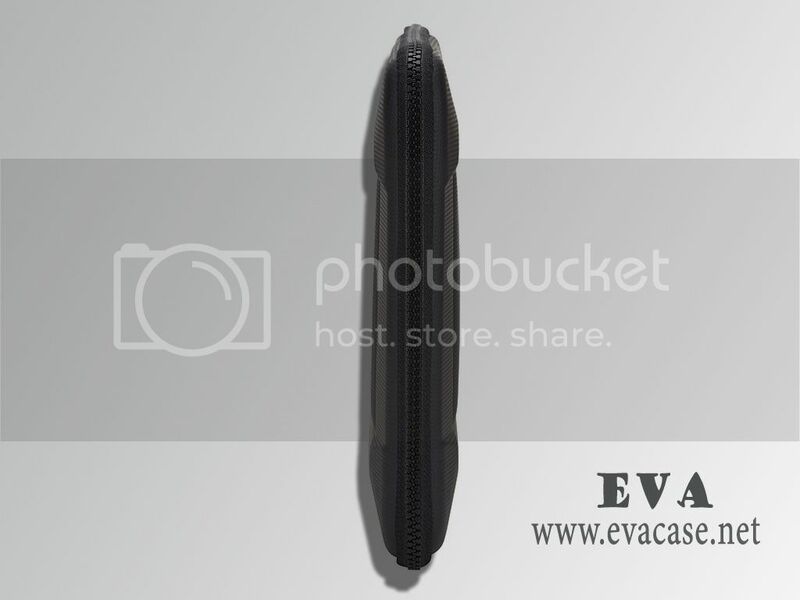 This hard shell laptop bag was made from hard shell EVA with waterproof nylon coated; it is the great help to protect the computer, laptops, notebooks, MacBook or some other accessories from damage while traveling or home storage! 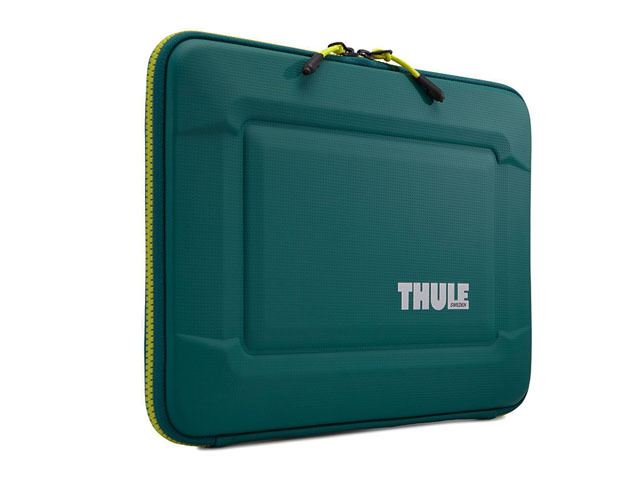 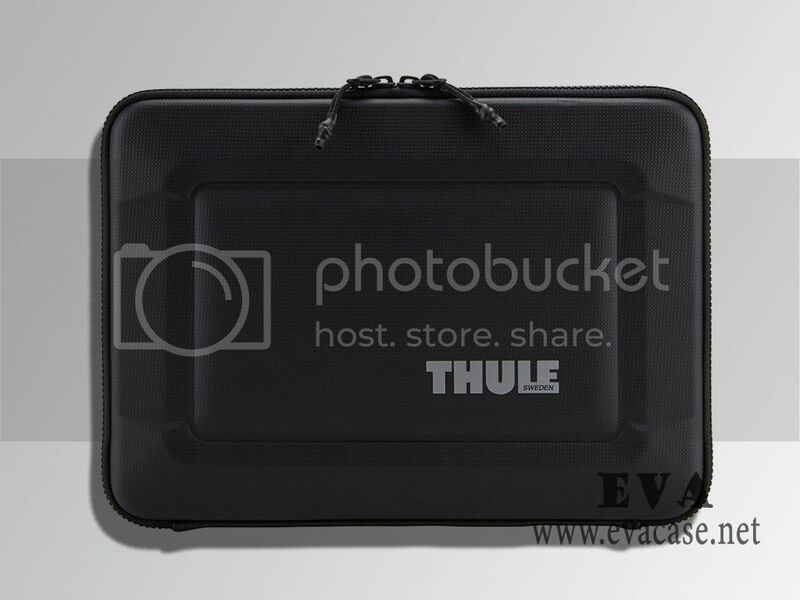 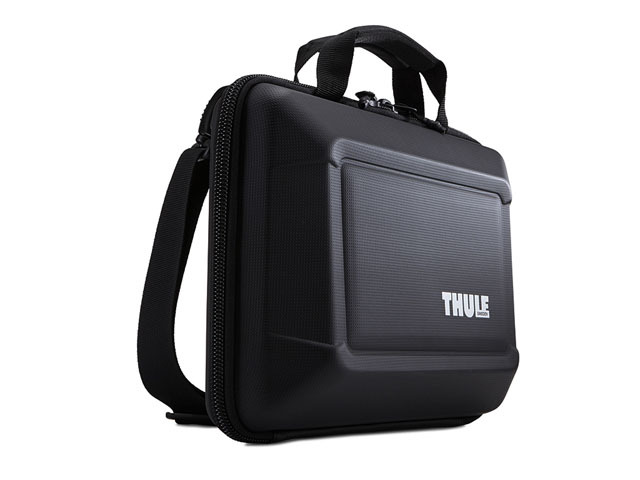 The hard shell laptop bag was produced for THULE; with Clamshell design and integrated airflow channels, thick quilted padding inside for most protection; conveniently keep your laptop in good condition and protection! 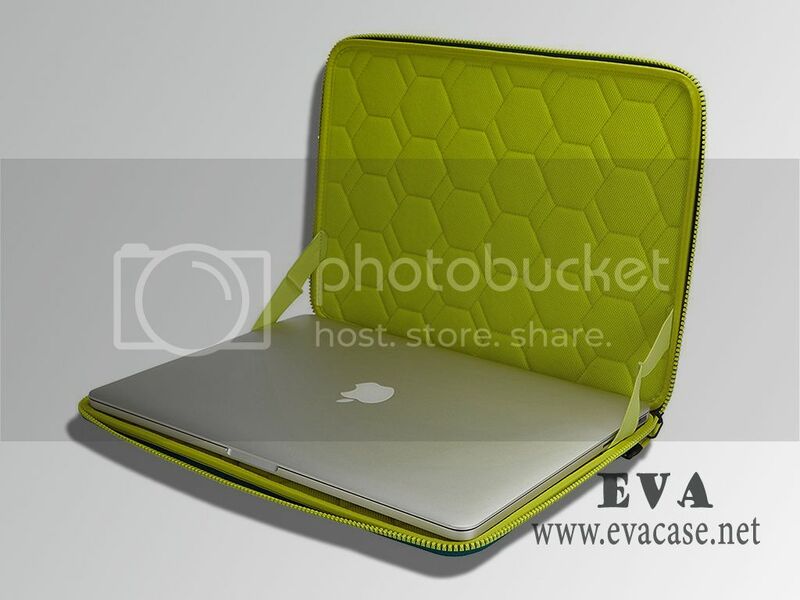 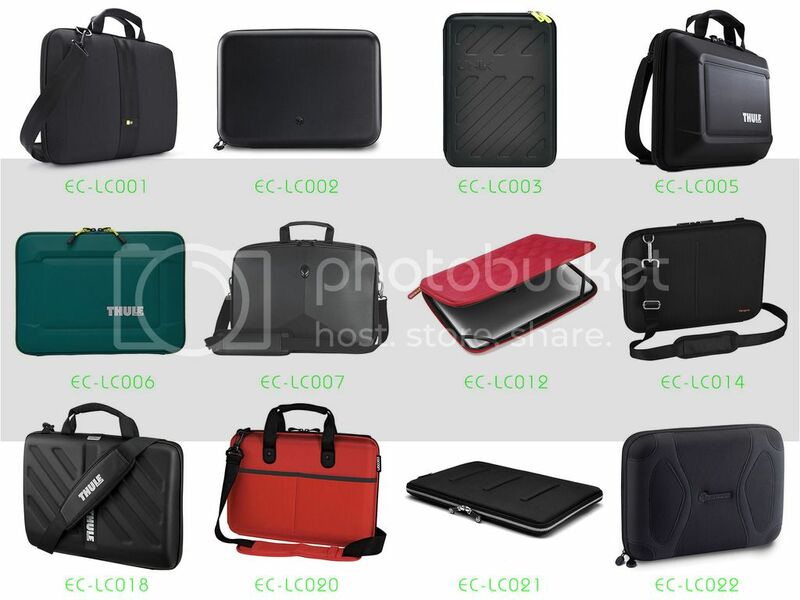 If you need custom design hard shell laptop bags online, or need a fast quotation for 13.3 inch hard shell laptop bags, please send e-mail to us, we will calculate the packing carton size and the freight cost for hard shell laptop cases based on your demand!